The Kabuki you see in Ginza at Kabuki-za, Japan’s most famous and grandest Kabuki theatre is considered the best in Japan. This classical Japanese dance-drama is known for its stylized moves and the elaborate make-up* worn by some of its performers. The Kabuki stage is equipped with revolving stages , trapdoors through which the actors can appear and disappear and a footbridge (hanamichi) that extends into the audience. 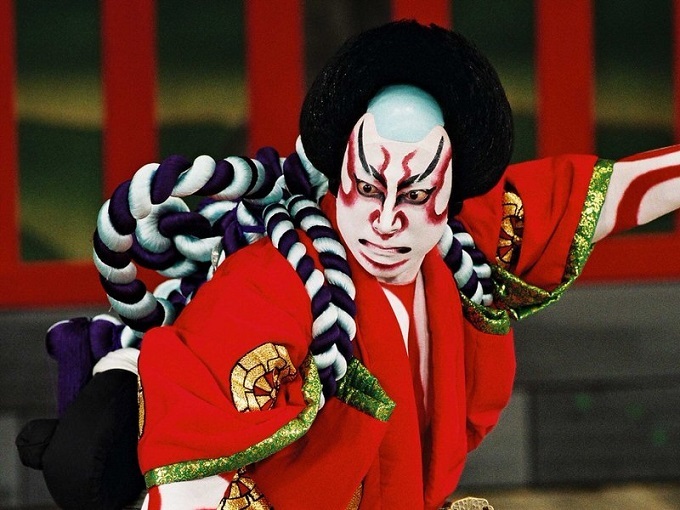 Art of Travel will get you behind the scenes in the interval to meet and talk with a Kabuki master. *If the performers are masked you are watching Noh, traditionally a more sophisticated form of theatre watched by Japan’s elite.